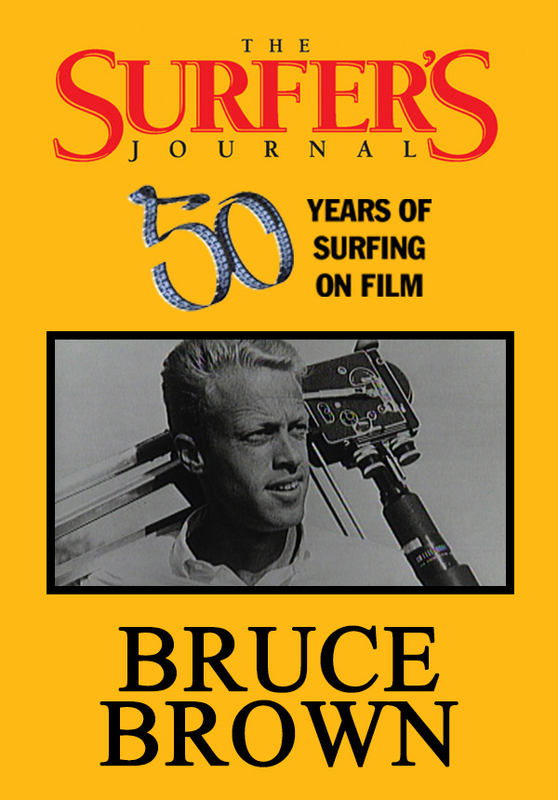 Bruce Brown's early films demonstrated his dry wit and a casual rapport with the best surfers of the late '50s and early '60s. Bud Browne invented the surf movie -- and he did it with style and humor. He was the original. 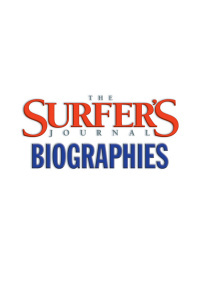 In the late '50s, John Severson decided to join Bud Brown as a full-time surf entertainment entrepreneur. 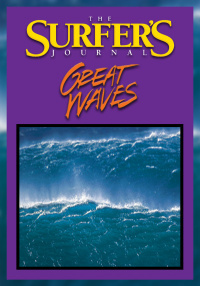 Beginning in 1956, a good part of Greg Noll's career in surfing was photographed, -- in his own movies, in other people's movies. Hal Jepsen focused on California and Hawaii. His 1969 movie, Cosmic Children, is a period classic. Scott Dittrich was the last of the full-time surf moviemakers. Fluid Drive, his first effort, was a smash hit in 1974. Greg MacGillivray, along with his partner Jim Freeman, produced a series of films from the mid-'60s to the early '70s that set the standard for technical excellence. He was the first to take a camera inside the tube, and his slow motion footage from within is as beautiful and hypnotic today as it was when first seen by a stunned surfing public in 1970. 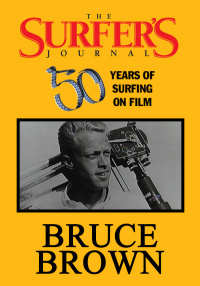 Bruce Brown's early films demonstrated his dry wit and a casual rapport with the best surfers of the late '50s and early '60s. Borwn worked almost non-stop from 1958, when he made a low-key classic called "Slippery When Wet" to hiss sixth film, The Endless Summer, which showed the rest of the world what the sport was really all about.